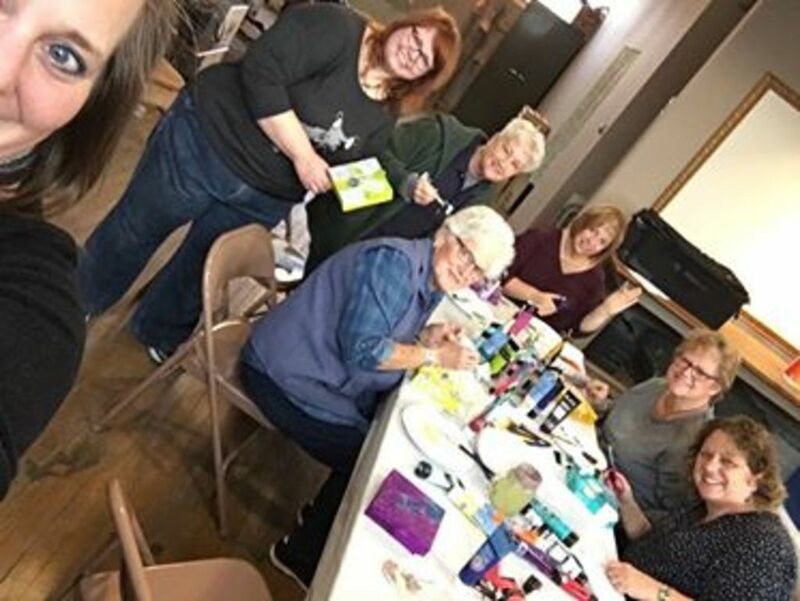 On December 2, 2017, a group of Heritage members had an opportunity to participate in a unique workshop. 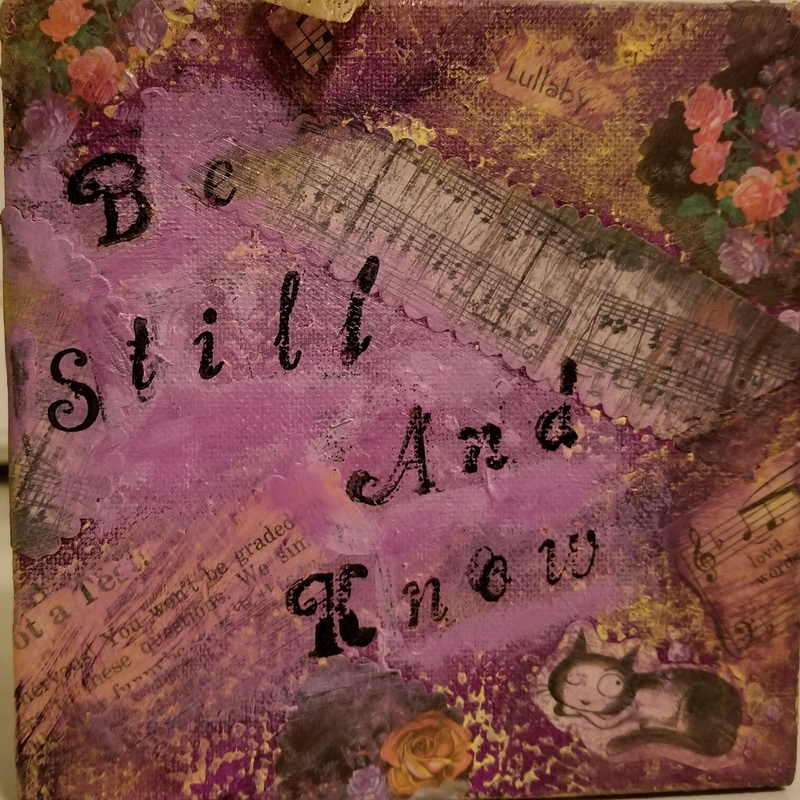 In this hurried world, we need some peace. 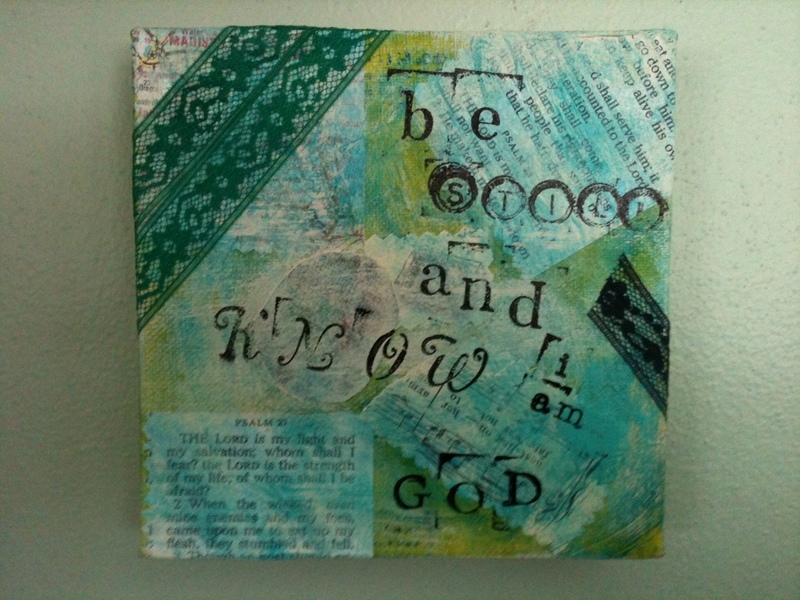 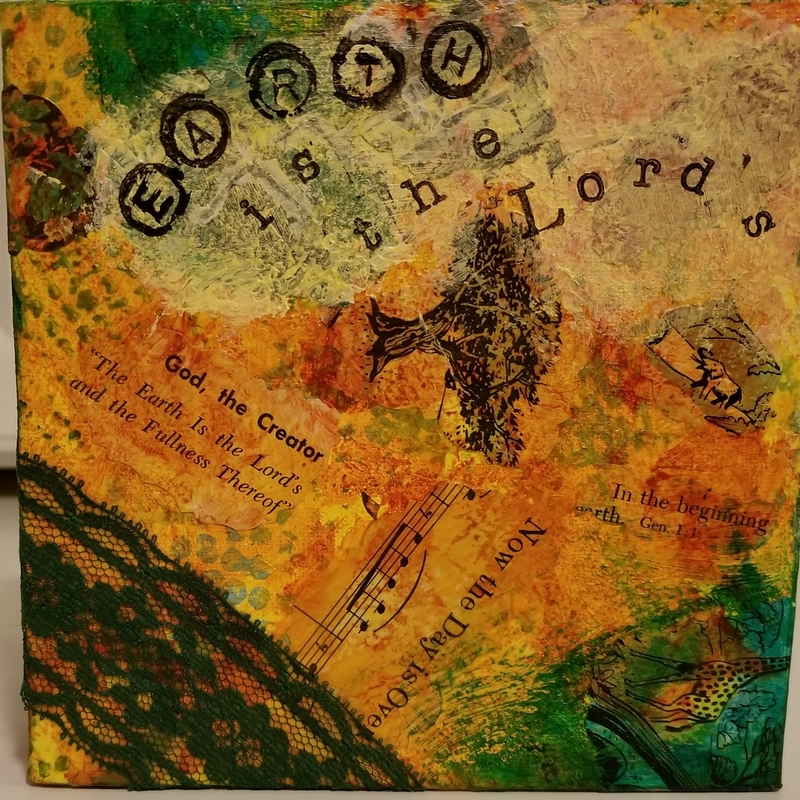 Creating art can give us a sense of balance and bring us back to our relationship with God. 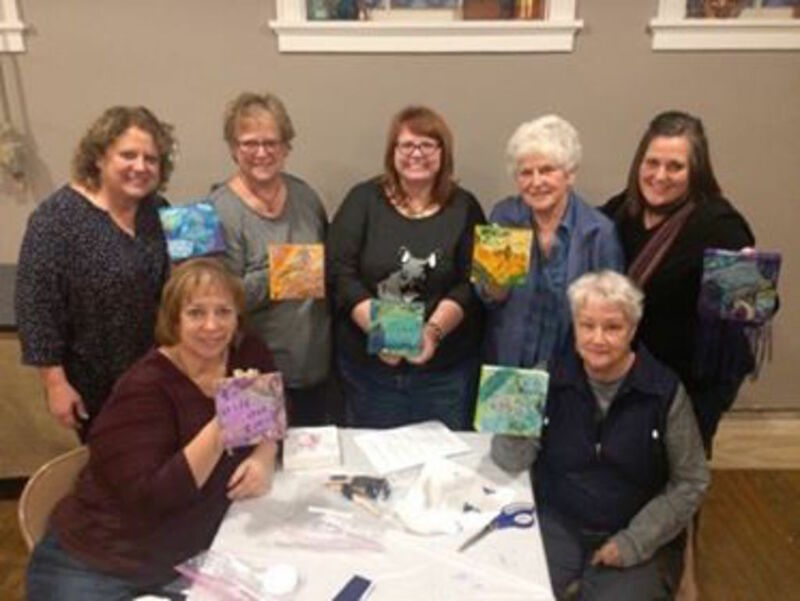 Participating in this workshop gave our members a chance to create calm and recenter themselves as well as create a beautiful piece of art. 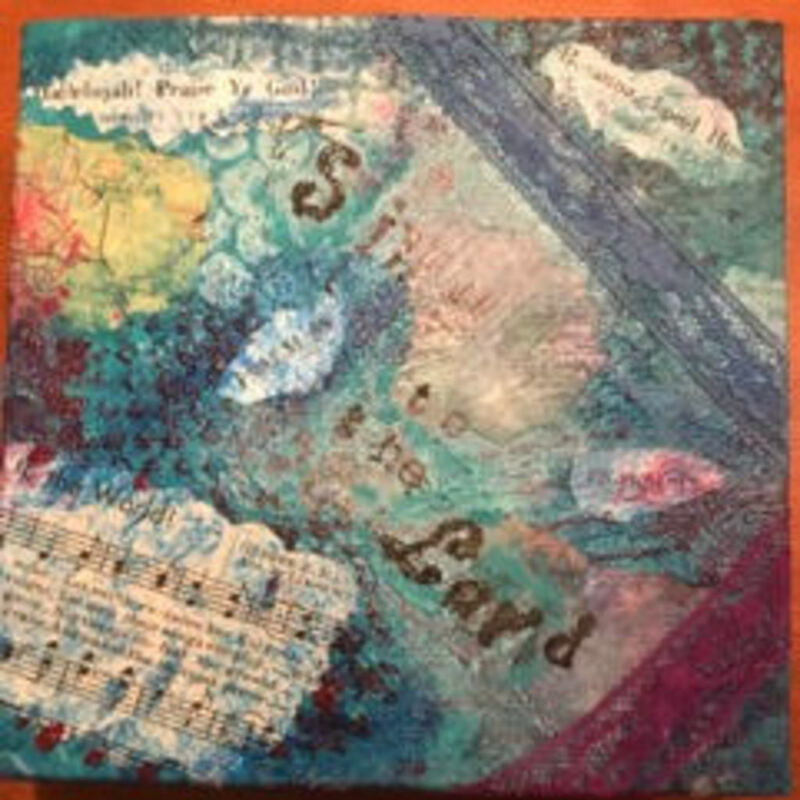 Each participant choose a Psalm and created an individual painting that expressed their feelings. 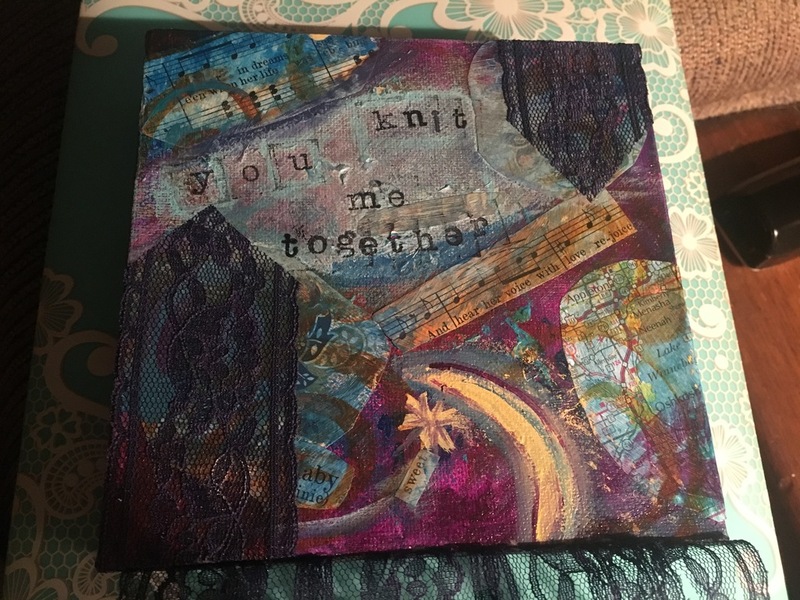 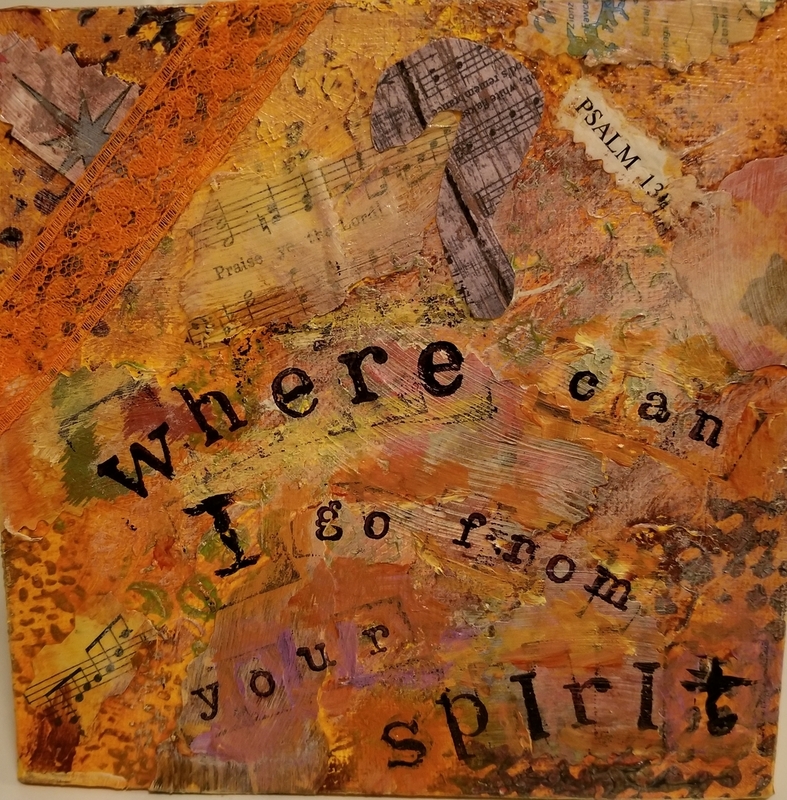 The workshop was taught by Cherie Burbach, writer, mixed media artist and poet and was held at Copper & Pearls in Oak Creek.